Founder of therugbysite.com. 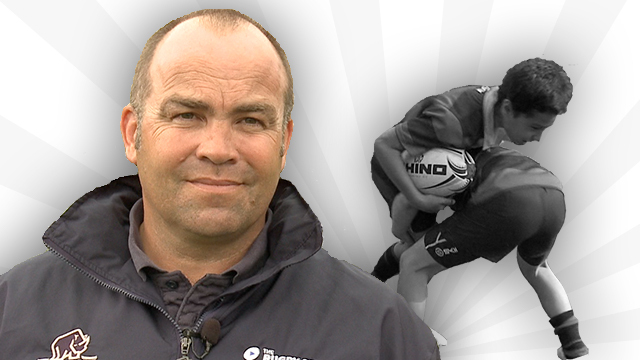 In 1993 as a fresh graduate of Otago University’s School of Physical Education Brendon landed one of the 10 full time jobs in rugby coaching in New Zealand as a Provincial Rugby Development Officer. This was the start of a 21 year fully professional rugby development and coaching career that has taken him around the world and culminated in the development and global growth of this website. Brendon is a true rugby missionary. Creating and driving the simple philosophy of this site that aims to share the applied knowledge and understanding of the best rugby players and coaches in the world, with the world. 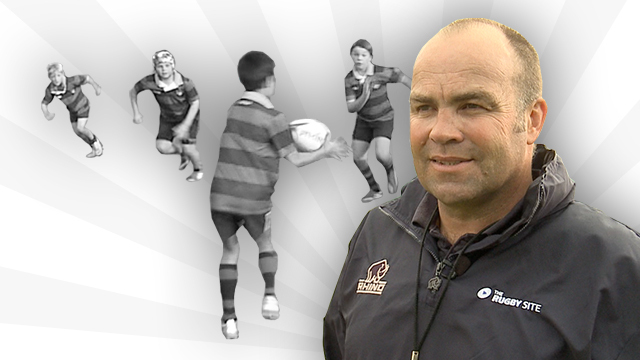 Brendon shares his tips in this series which is aimed to support new coaches and junior coaches. Wonderful. Please give us more of this series! Fantastic video, great help for a new coach. Training session looked fun, great focus on safety, communication and awesome interaction with the boys. please keep these coming. Cheers. Nice little video, well presented, simple but effective. Be great to see progressive videos right to adults, whith effective defence drills to base defence systems on, there seems a sparsity of innovative defensive drills out there. I’m coaching a team of U10’s who are fantastic offensively but we’ve been disorganised defensively, so I thought that this video has given me a great insight as to how I can introduce some simple, but effective, structure. Really useful. Great Video, very informative. Best part for me was the kids weren’t perfect so made it totally realistic. Would love to see videos on Scrums & lineouts for kids. Good interaction with the players and good use of questions in drawing out key learning points from them. One concern for me would be on safety i.e. There appeared to be front on tackles on knees, adult on child contact in demonstrations and with this being global it may send out the wrong message.